So what's new with me?? Well, I am please as punch that the Kings Walden Village and Post Office stores have been announced as regional champions in the Countryside Alliance Awards and I am very proud that this Champion store has been selling my loaves for a couple of months now. Long may it continue and prosper. I am also gearing up for the bi-annual Kings Walden Farmer's Market, which is on Friday, 9th March between 11am and 2pm. I have yet to work out the logistics of how many loaves I can produce to take along with me to sell; not as many as I'd like, that's for sure but I will be really grateful of help from my mum, she's a very good spokesperson for my bread. 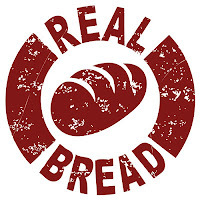 I have also sent my first press release into Luton Today in the hope that they will publish my piece on being one of the first fifty bakers to adopt the Real Bread Loafmark developed by the Real Bread Campaign, so keep your eyes peeled! The Campaign defines Real Bread as made with all-natural ingredients, and without the use of any processing aids or other artificial additives (sadly there are 4 that still have to be added to flour by law,.. these are currently under scrutiny by the campaign;who needs chalk in their bread!!) Sadly, something like 95-97% of the loaves we buy in Britain fail to meet this basic standard. Visit http://www.sustainweb.org/realbread/ for more information. 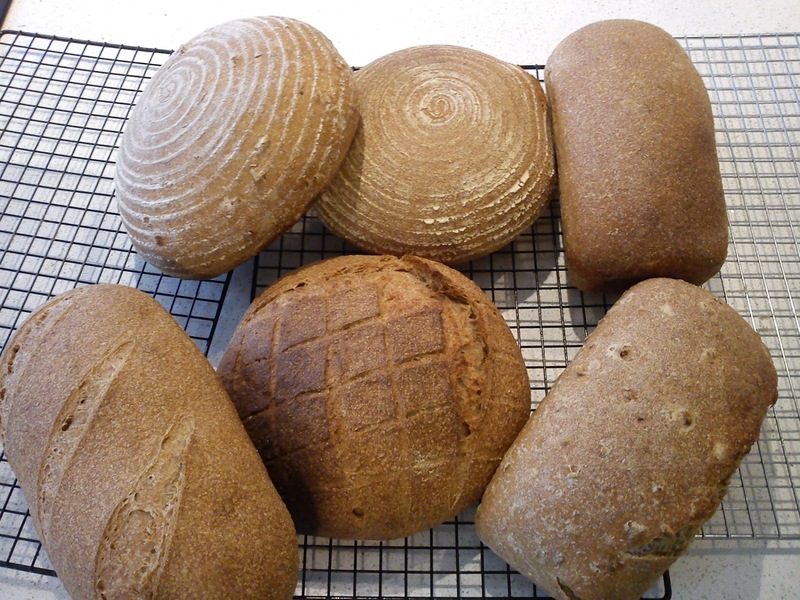 My Cafe customer has asked that I provide them with lovely round loaves, which I am delighted to do for them, but given the limitations of my oven, it's going to be impossible to do any sort of quantity of these as my bakery grows. For now, he only needs 3 a week which is manageable. 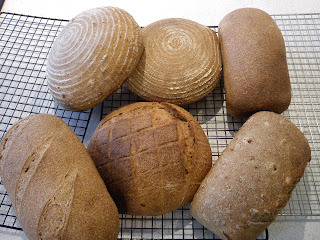 So I have started investigating what I need to do in order to get a proper bread oven installed into a converted bit of the garage and then I can offer a wider variety of loaves. Finally, you can now follow me on Twitter? @josloaves profile is all set-up ready to go. If only I knew how to use it to my advantage! Remember, I bake for Tuesdays, Thursdays and Saturdays and occasionally in between! I bake to order and due to the process that I use, I need to know by 7pm 2 days before (so that's Sunday, Tuesday and Thursday respectively).